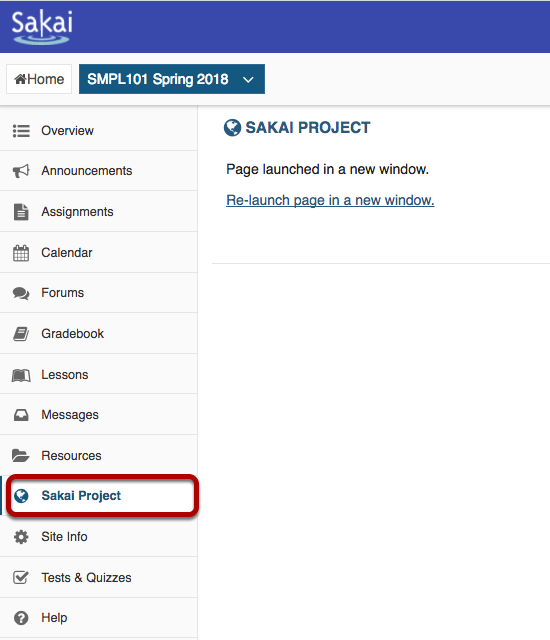 Sakai Guides and DocumentationSakai Complete User Guide Web ContentWhat is the Web Content tool? 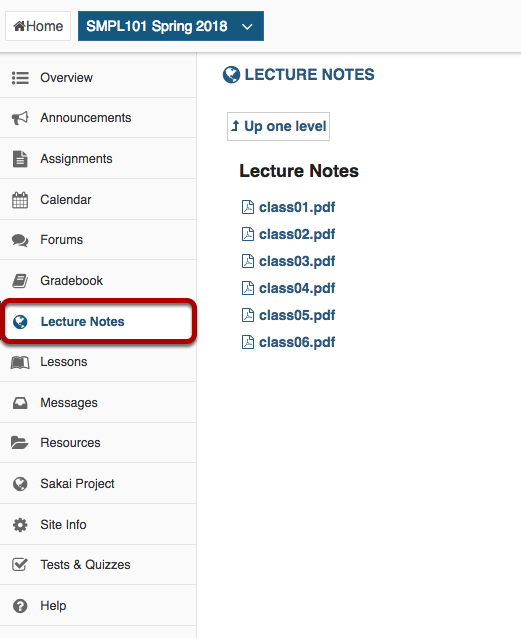 Prev: How do students view assessment (i.e. test or quiz) feedback?